Product #46888 | SKU DJIMAVICPT11 | 0.0 (no ratings yet) Thanks for your rating! 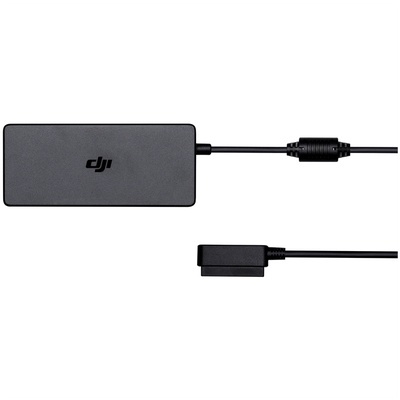 This DJI Battery Charger is designed to recharge your Mavic Pro Intelligent Flight Battery and remote controller. It can also power select mobile devices thanks to its built-in USB port. The Battery Charger can fully recharge your Intelligent Flight Battery in approximately 1 hour 20 minutes, and up to 2 hours for the remote controller. A compatible AC cable is required.